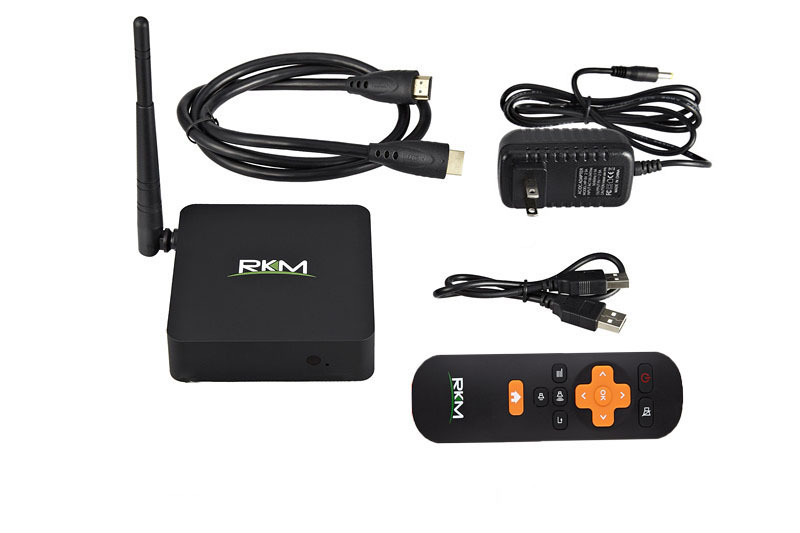 MK902S LE (Linux Edition) Quad Core Ubuntu/Picuntu Linux Mini PC - 8GB Flash Storage. 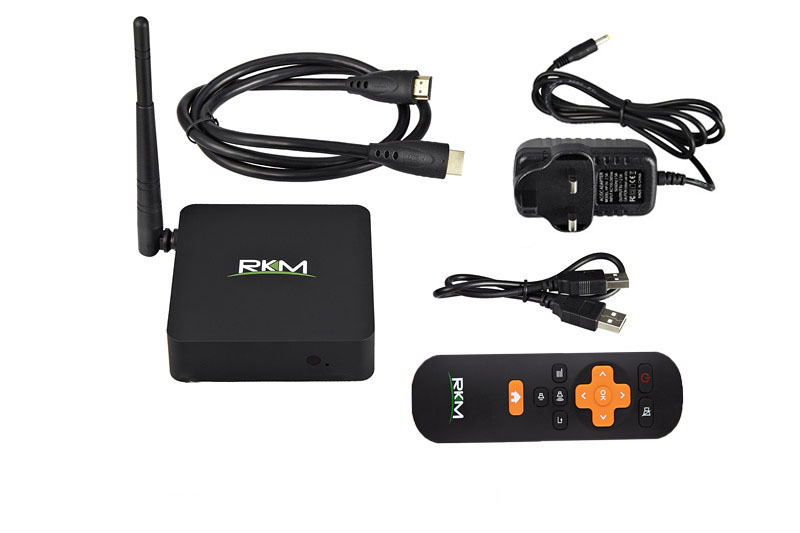 THIS IS THE NEW VERSION WHICH INCLUDES: IR REMOTE CONTROL, UPDATED CASE DESIGN AND NO CAMERA. 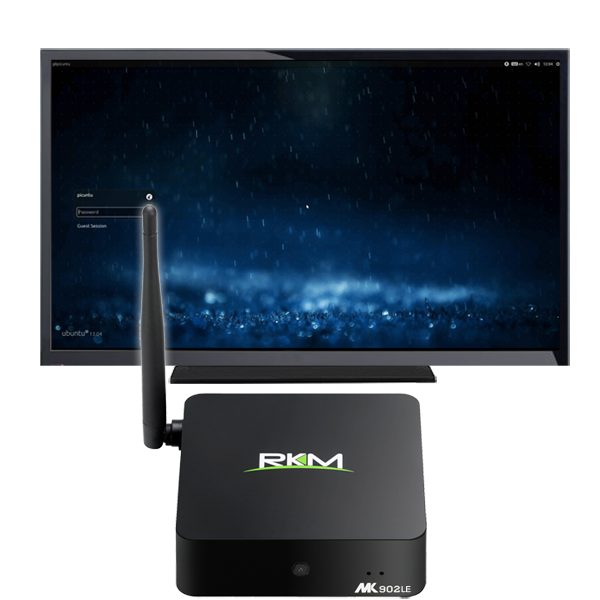 The MK902S LE is here, a truly desktop class Mini ARM Linux PC packed into a tiny a form factor that includes more connectivity options than any of our previous Linux Mini PC's. The future of small, efficient ARM desktop computers starts here. 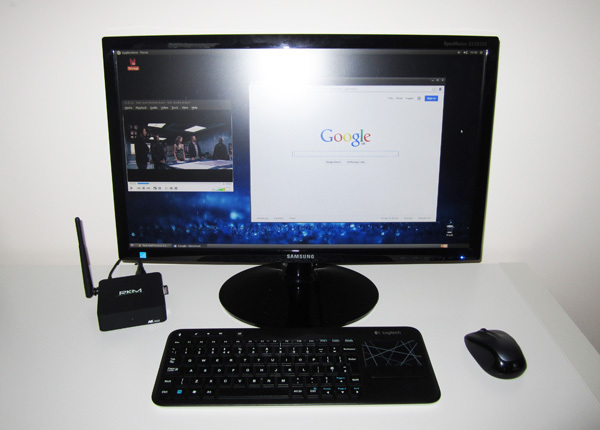 The Cloudsto MK902S LE is a tiny computer, which runs Ubuntu Linux and sits neatly on any desk (or behind a monitor/display) giving easy access to all connections this allows it to be used as a mini workstation. At the heart of this tiny device is a powerful 1.6Ghz Quad-Core Cortex A9 ARM processor for blazing performance in all applications. 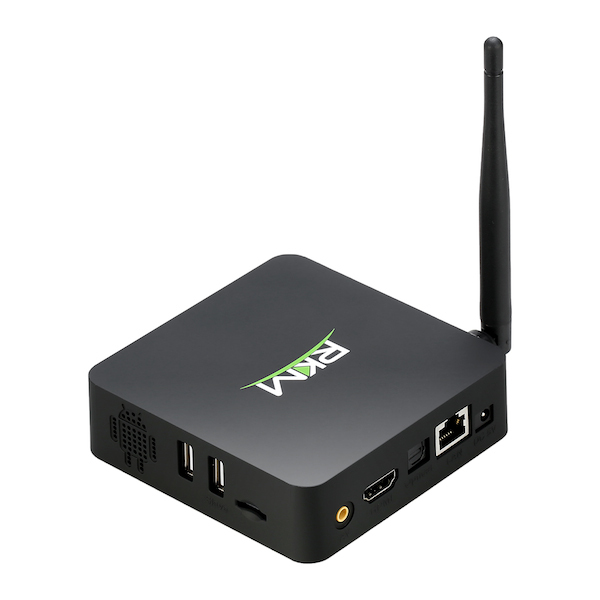 This Mini Linux PC connects to any HDMI or DVI compatible screen to provide a true 1080p multimedia digital display. 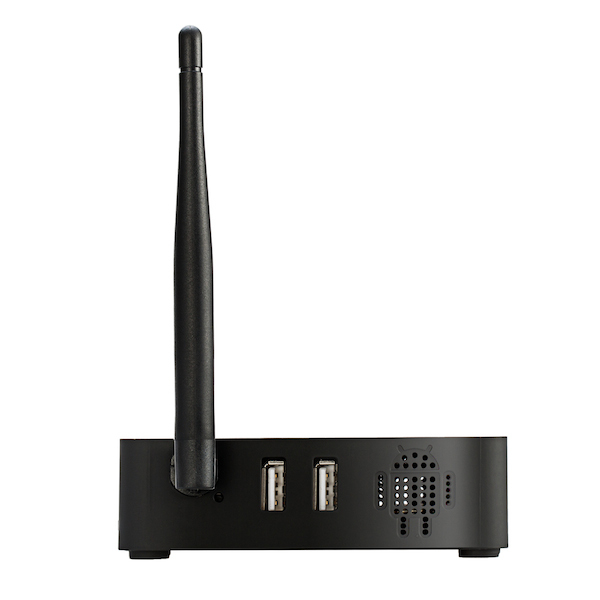 The Cloudsto MK902S LE Mini Linux ARM PC has 2GB of RAM, built in Wifi & Ethernet, 4 x USB 2.0 ports, Fast onboard flash storage and runs Ubuntu (Picuntu) desktop OS at full speed. 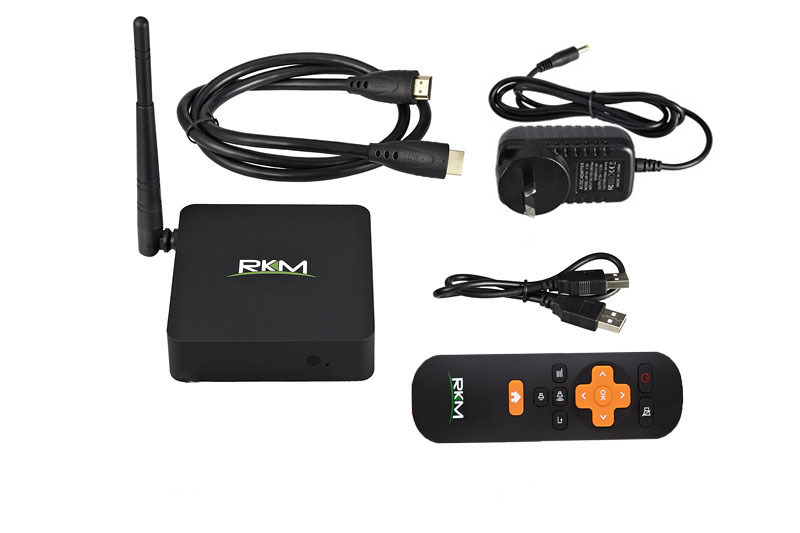 Now it really is possible to browse the internet, read email, manage files, edit photos, make documents, make music and even watch TV in true desktop style using a PC which fits in the palm of your hand and costs the same as an external hard drive! For OEM and bulk order enquiries please contact us for competitive pricing directly from China. System - Ubuntu Linux (Ubuntu 12.04 LTS) Full Ubuntu OS with access to many apps from Ubuntu software center. USB - 4 x Full Size USB Host. 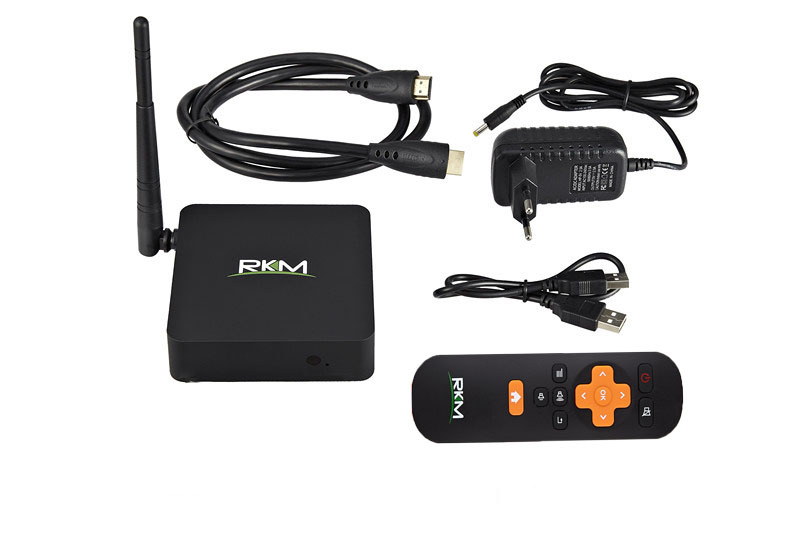 Other Hardware Features - PMU (for complete software shutdown), Easily accessible recovery switch. USB - USB cable for easy firmware installation/updates/recoveries. 2A Mains USB Power supply with country specific adapter. For more information about integrating this exciting technology into your application please contact one of our team. Please note this product is intended for developers and early adopters of ARM Linux platforms, many of the features are still under development so certain things might not behave as expected! This device does not support full hardware accelerated video playback, however up to 720p video playback is possible due to the high performance CPU cores which allow software decoding and playback. Development is happening on a daily basis and we openly invite users to get on board to help with improving this affordable, open source computer platform. Please join our forum at http://www.rikomagic.co.uk/forum to keep updated on the latest developments.